Representatives of Vietnam Veterans of America Chapter 944 in Utica, N.Y., recently participated in the first meeting of U.S. 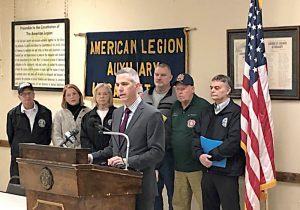 Congressman Anthony Brindisi’s (D-N.Y.) Veterans Advisory Council. 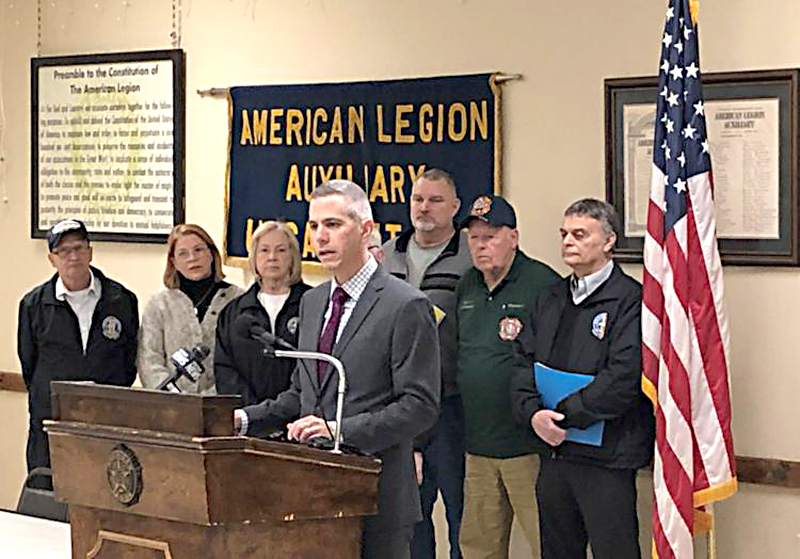 A member of the House Veterans’ Affairs Committee, Brindisi presented a plan to improve health care, increase economic opportunity and better connect upstate New York veterans with support.